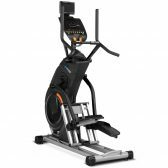 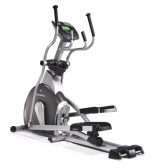 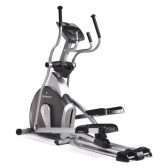 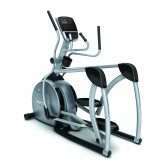 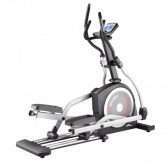 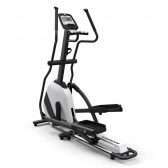 Cross Trainers or Elliptical Trainer is the perfect Cardio Machine as not only will the legs receive a good work out, but the upper body is also involved given the anatomy a further boost with increased cardio vascular flow to the extremities with increased mobility as a result of its unique action. 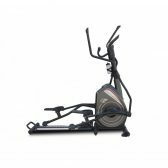 Perfect for the rehabilitation of injury or post-operative surgery the Cross Trainers provide the Ideal platform for recovery with its smooth stride motion and being ergonomically designed to suit the human anatomy is embraced by both gender enthusiastically making them the most popular machine within any gym that supports them. 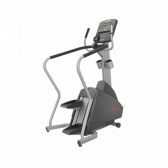 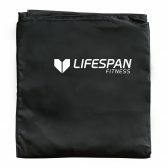 They will assist to control your weight, improve your strength it will also help maintain good bone Health and even elevate our moods as the endorphins kick in to keep us happy so there are only Positive benefits to be had from a few minutes of moderate exercise per day. 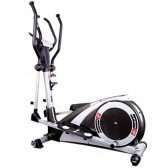 To try out some equipment in a no pressure environment be it for injury management, the home or office call in to see our unique range and we will assist in finding the right piece of equipment to suit your needs, remember we all have an affinity to certain exercises, let us help you to find yours.